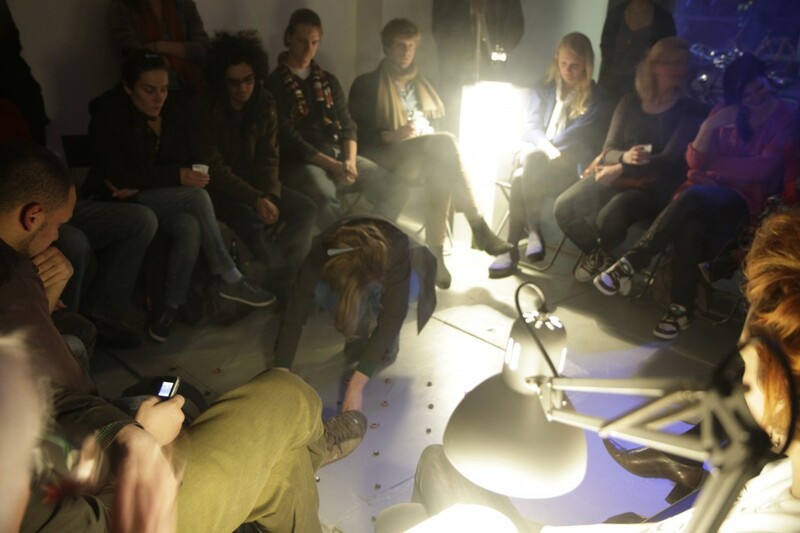 The performance was composed as a reading session in which following texts were used: Director’s Cut, from the first issue of the Zolder Museum Paper, Zolder Museum’s astrological profile (included in the first issue of the ZMP), The Neptune Files by Tom Standage about the discovery of the planet Neptune, which was the first planet discovered by the mathematical calculation instead of observation. 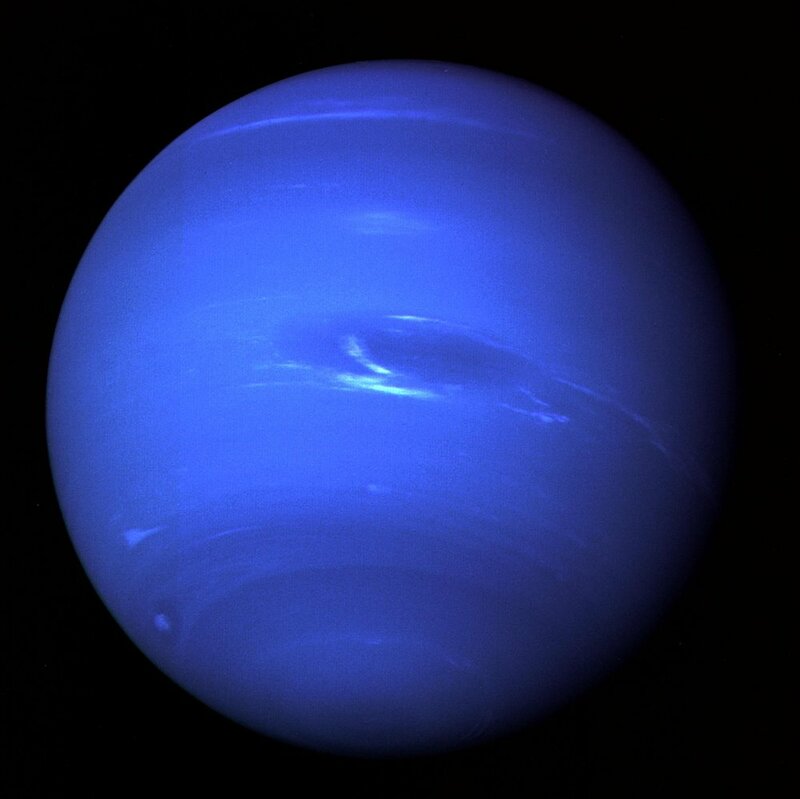 Last text which was read was a text by Terence McKenna from his book Archaic revival. 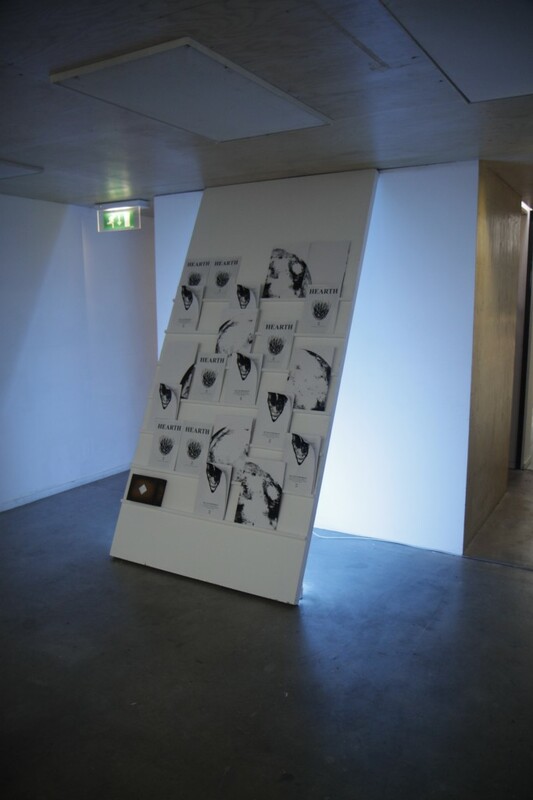 There are some things that we can never do in the Zolder Museum because it is, after all, a private space; it is my house. So any loud performances or music are not possible. 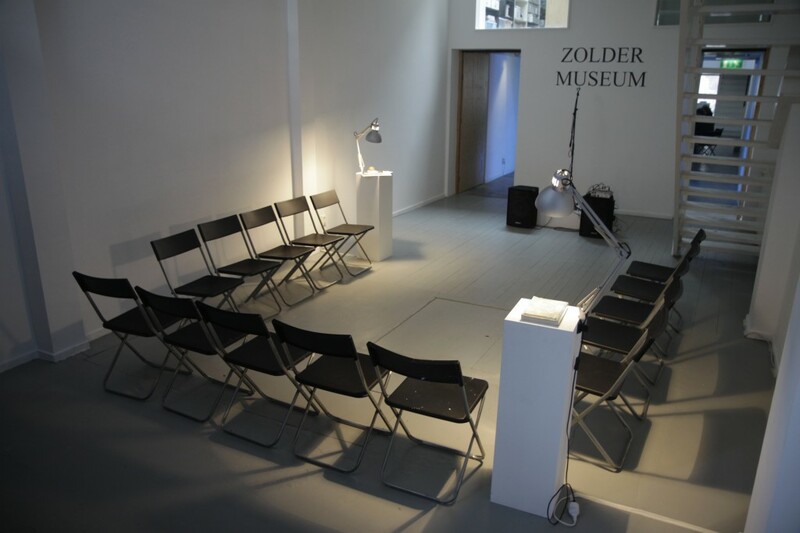 I would like to use the opportunity of being in this public space to invite Zoe Kate Reddy, one of our shining stars, to sing for the Zolder Museum under the roof of 1646. 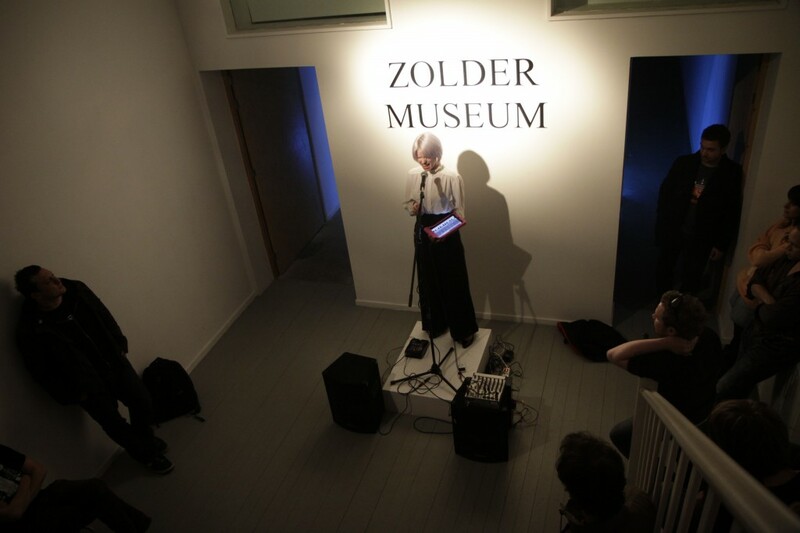 Zoe steps on the small pedestal in front of the ZOLDER MUSEUM letters and plays one song she wrote for the Zolder Museum.